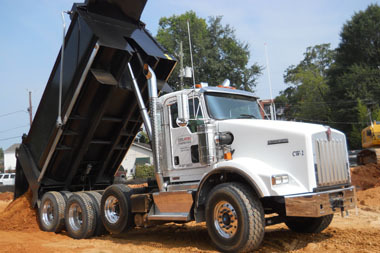 Civil Worx Construction, LLC is a Tuscaloosa, Alabama based Site Work & Utility Construction Company. We are experienced in working in many different specialties in the civil field of construction, including clearing & grubbing, grading & excavation, sanitary sewer, domestic and fire water, storm drainage, erosion control, concrete, asphalt paving and road construction. We are licensed as a General Contractor in the State of Alabama. Civil Worx has faithfully served large GC Contractors, Municipal & University Institutions and others by devoting special attention to every project. We stand behind our work, which is why we have successfully built strong, lasting relationships with our customers. If your project requires the highest level of competence and timely completion, Civil Worx would like the opportunity to work with you.